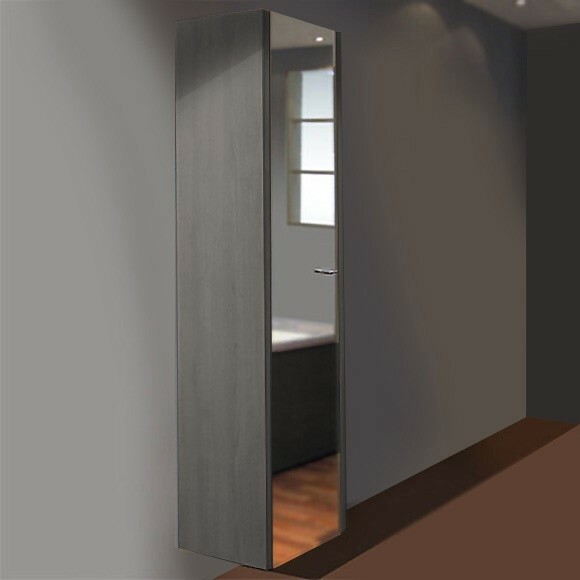 Product information "Duravit Tall Bathroom Cabinets 2nd Floor with mirror and lighting 2F9157L6262"
Please note that it is essential to specify the desired location (left or right) for the hinges. It is also imperative that the distance between sensor and reflecting surfaces is minimum 75 mm. Furthermore, this unit must be permanently connected to a power supply. Customer evaluation for "Duravit Tall Bathroom Cabinet 2nd Floor with mirror and lighting (2F9157L62)"